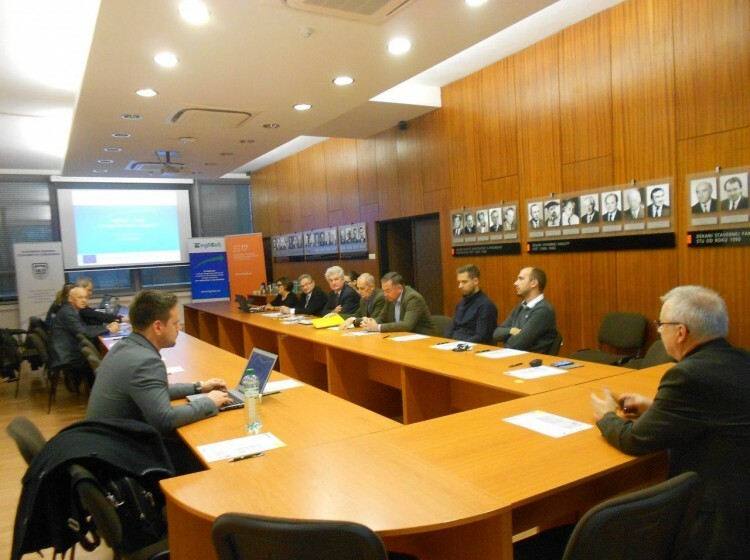 On the 17th January 2017 was organized seminar under the auspices of the Faculty of Civil Engineering at Slovak University of Technology in Bratislava. Participants were able to watch the lecture on energetic certification via video connection in all regions of Slovakia. Organization of the seminar was instigated by changes in notice n.324/2016 in part of energetic certification. Audience learned about changes in energetic certification and they could see the method of the rating of energetic economy of the buildings in theoretic but also practice way during 4 hours. Then was discussion time, when all the audience could ask their questions. Thanks to all interested audience for your attention.